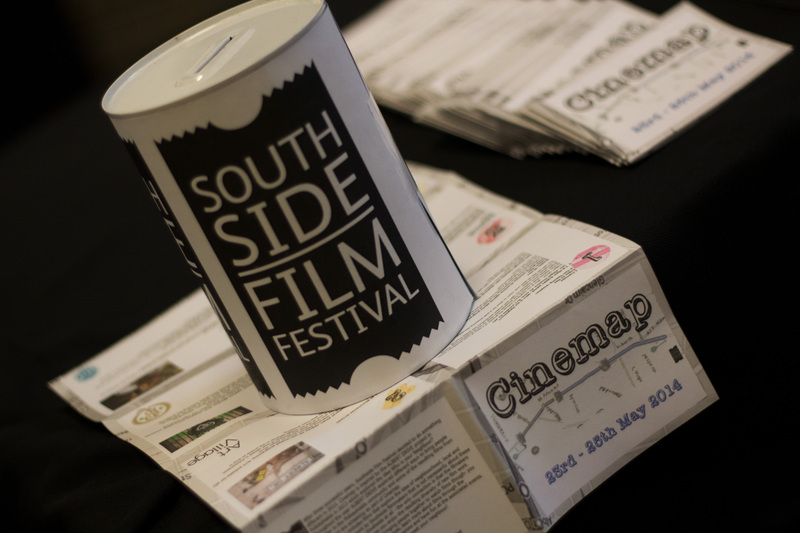 After three successful years of running a film festival in May Southside Film Festival did something different in May 2014. Cinemap was inspired by the ALBERT DRIVE Project in Pollokshields in 2013 which asked the question Who is my Neighbour? 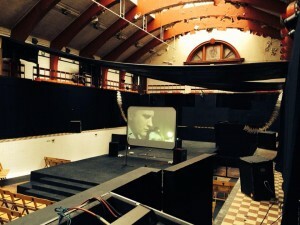 Throughout the year ALBERT DRIVE explored different ways to bring people together in the Pollokshields community and some of the resulting films from this project screened as part of Cinemap. 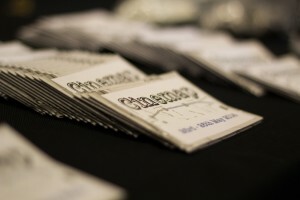 Cinemap also included films that explore the idea of neighbourhood, local and community.